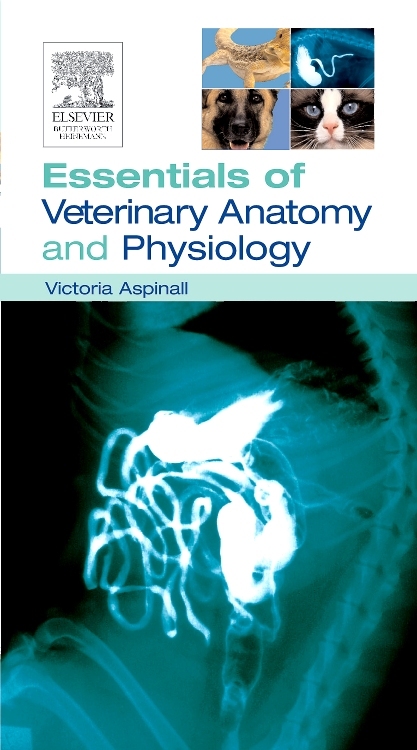 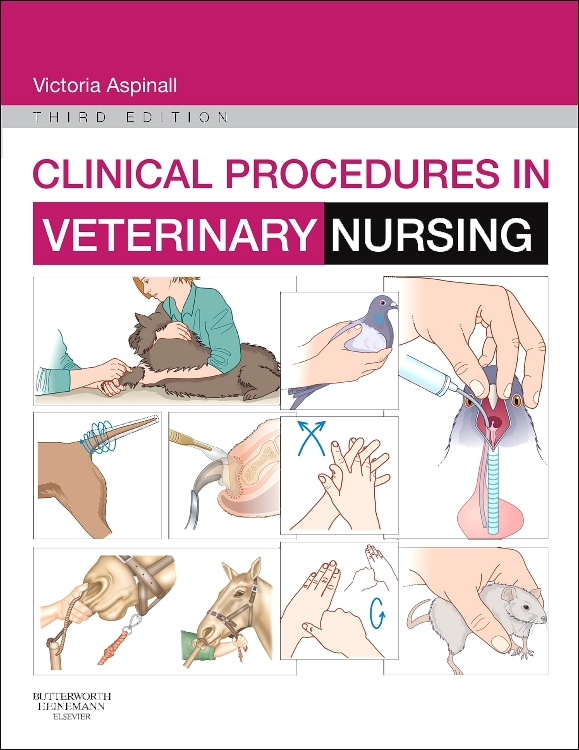 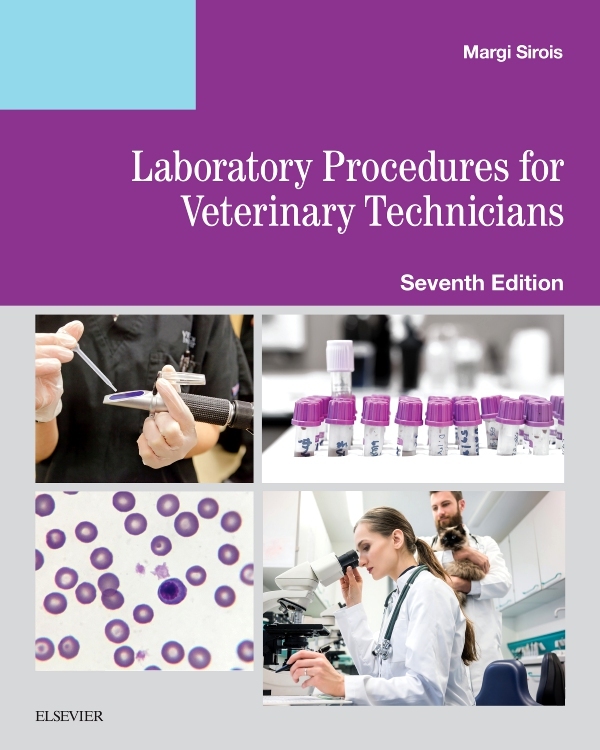 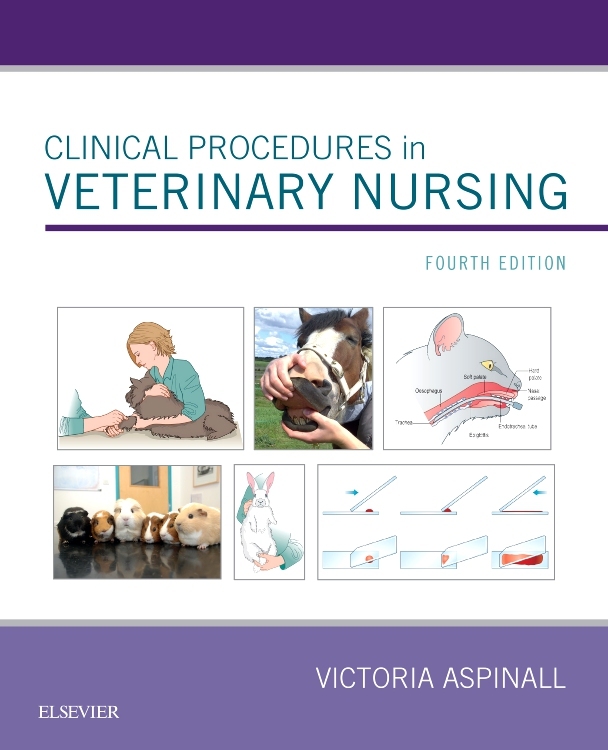 This well-illustrated manual offers veterinary technicians and nurses practical advice on performing basic dental procedures. 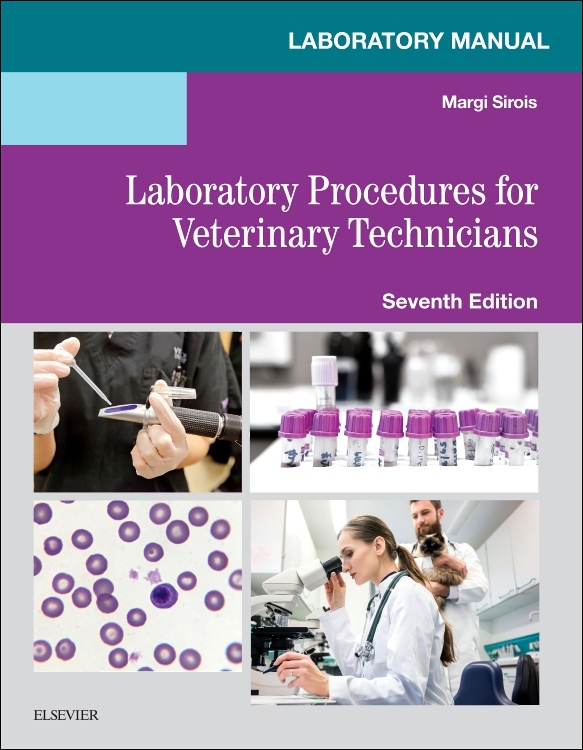 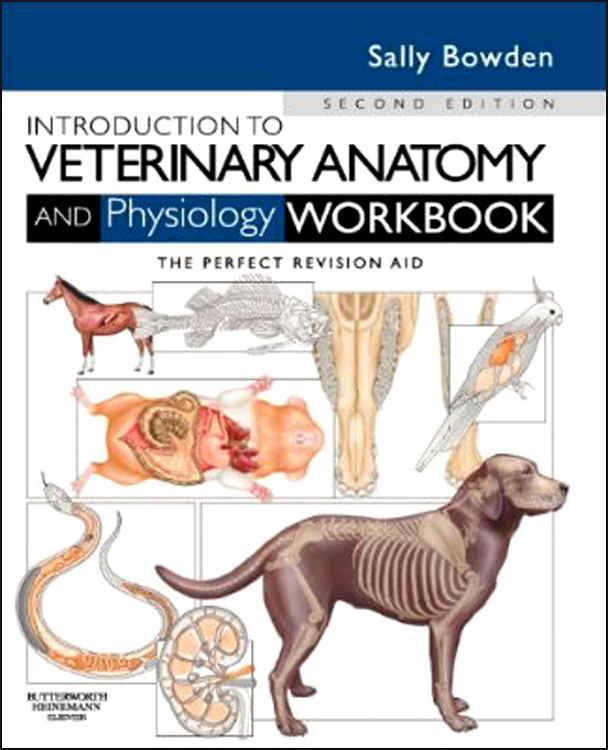 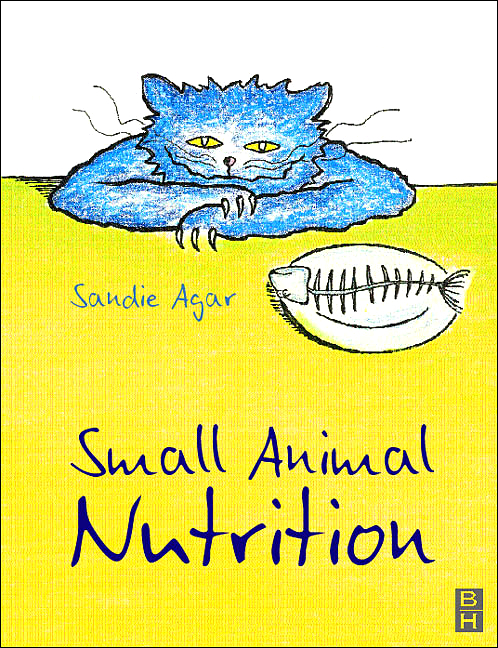 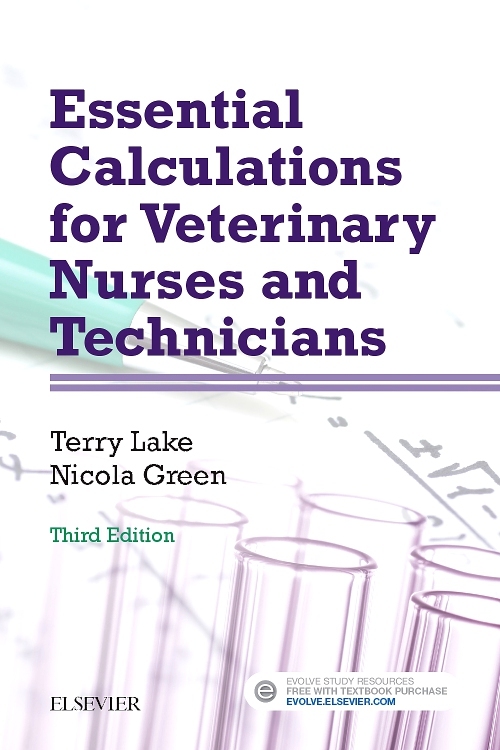 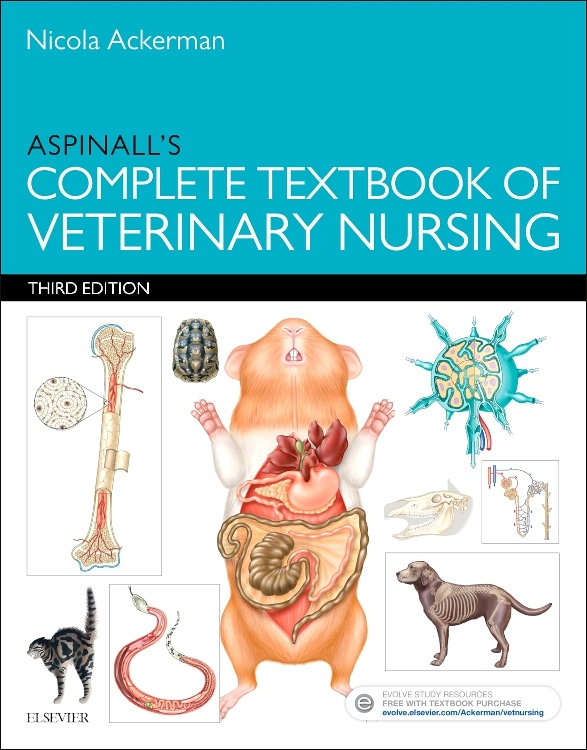 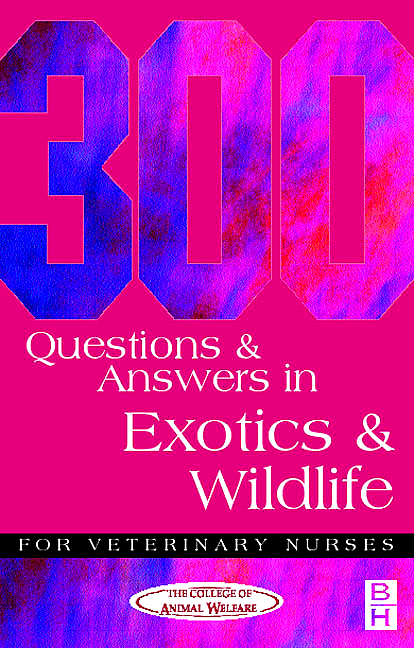 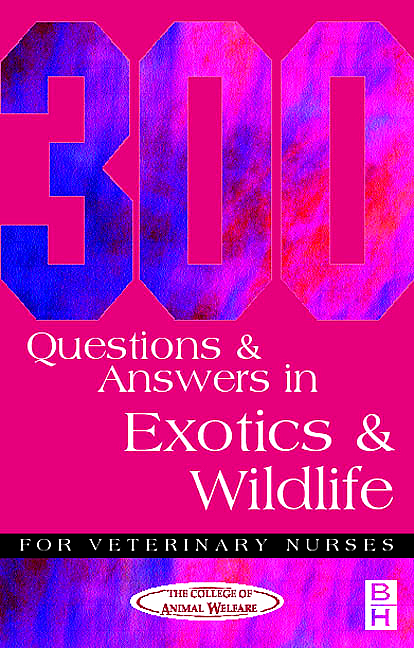 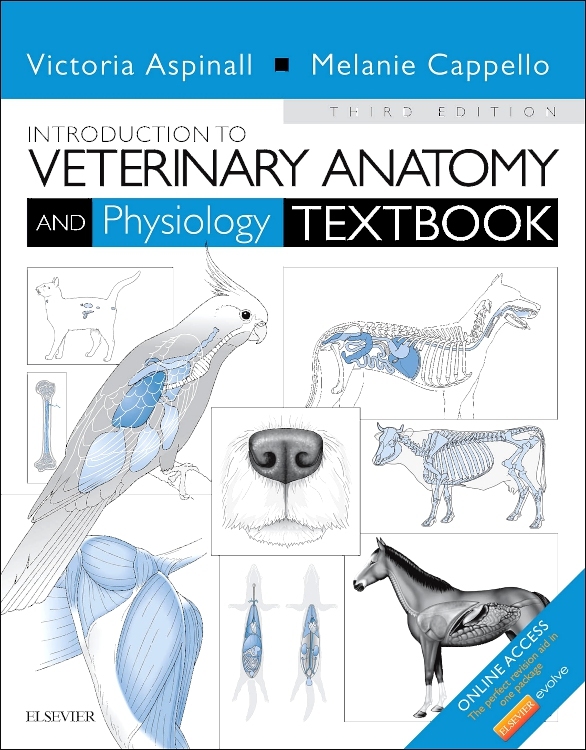 It covers all key day-to-day scenarios in a small animal practice, including equipment, preventive dentistry, and dental radiography. 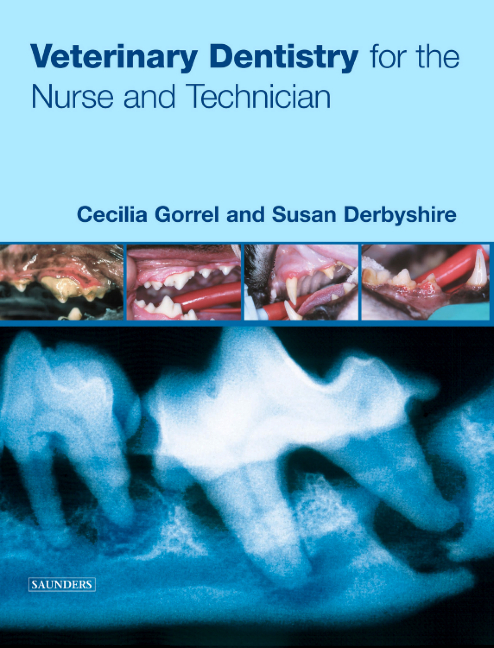 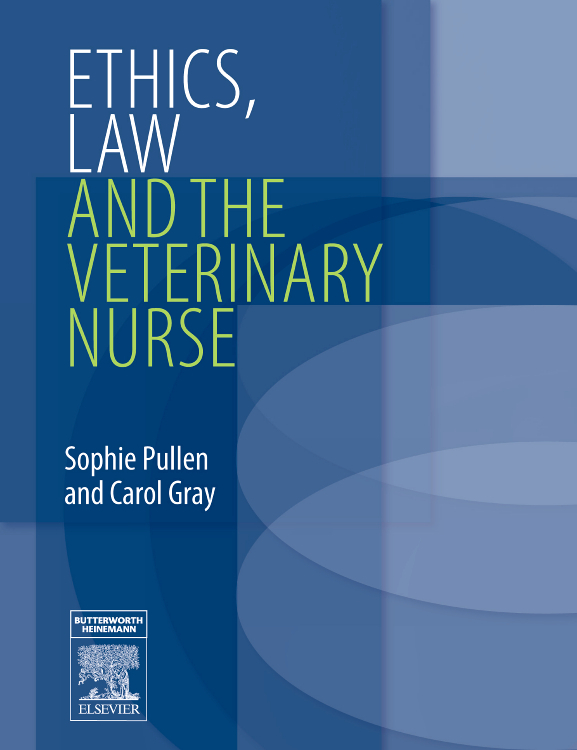 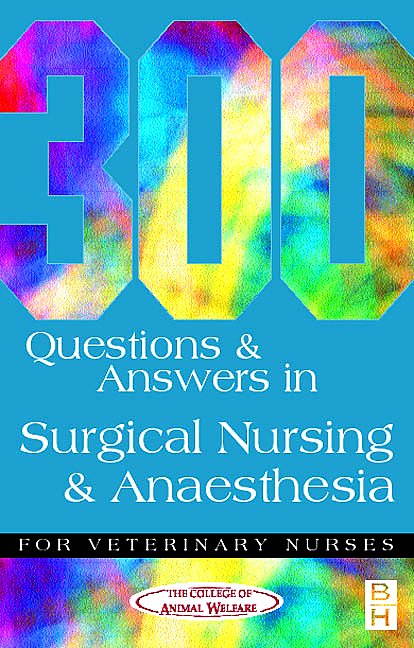 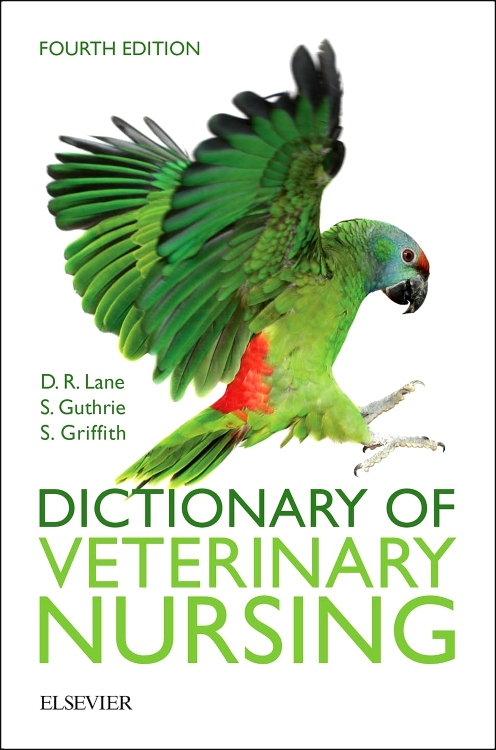 The authors - one a world authority on veterinary dentistry, the other a listed veterinary nurse - have worked together for more than a decade and have unparalleled experience in animal dentistry and oral surgery.